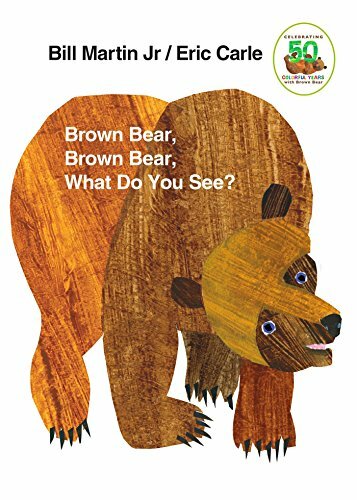 My kids and I love (LOVE) Eric Carle books. 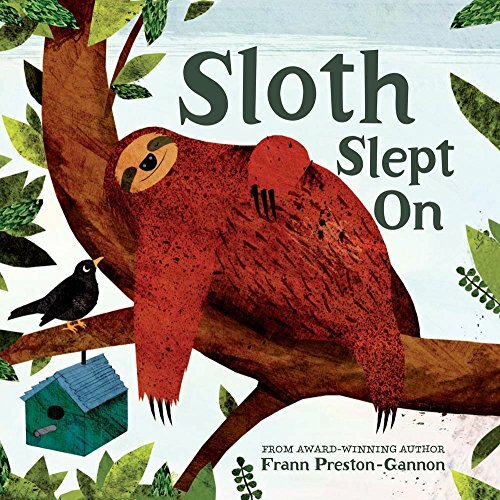 One of my all time favorite Eric Carle books is Slowly, Slowly, Said the Sloth. 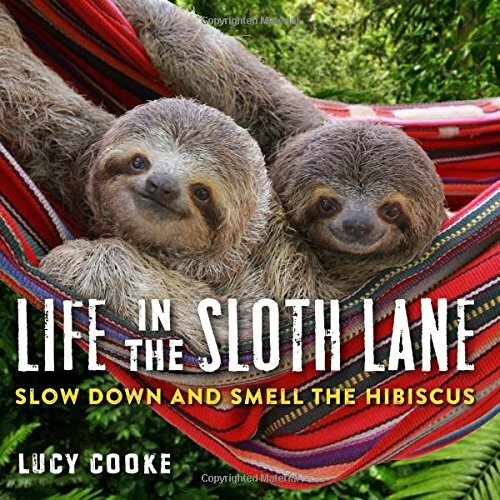 The sloth takes his time to do everything, and others think he is lazy. But Sloth teaches a lesson about acceptance and not being judgmental of others that think and do things differently than you. What better way to reinforce this life lesson than to make a sloth craft stick puppet for the kiddos to play with! 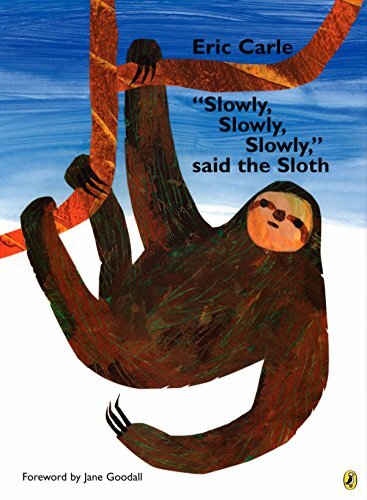 Order your copy of Eric Carle’s Slowly, Slowly, said the Sloth today! Begin by painting a large, rough circle shape on the white cardstock using your brown craft paint. 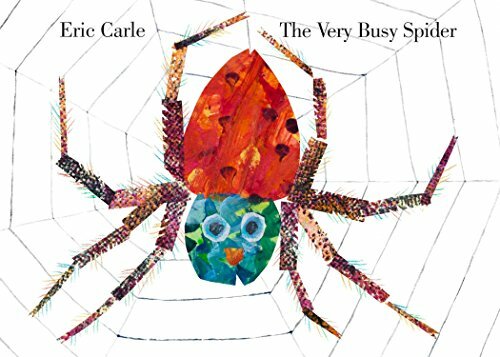 Coverage doesn’t need to be perfect and can be streaky, as this is how Eric Carle does a great deal of his artwork. Set aside to allow the brown paint to dry. Cut a small circle cut from the tan craft felt for the face. Cut two oblong “eye patches” from the tan craft felt. Cut out a simple nose and small circles for the eyes from the brown craft felt. Once the brown paint is dry, you can cut out your sloth shape. We free handed a very simple sloth shape. Glue the face pieces into place with a dab of craft glue. Cut small fringes of black cardstock and add them as fingernails. 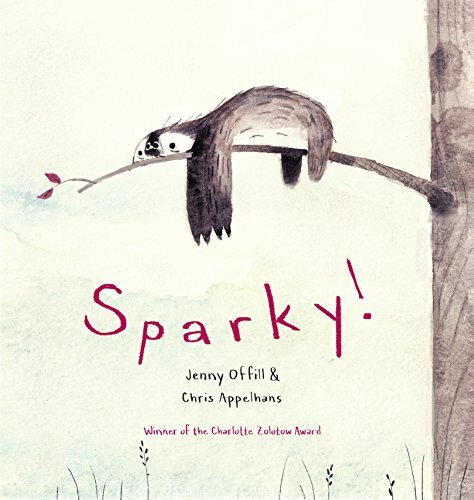 Use your sloth on a stick as a puppet or reading partner when complete. It’s fun to sit back and let the kiddos use the craft stick puppets and listen to the stories they tell. It provides such great insight into what they are hearing and learning! 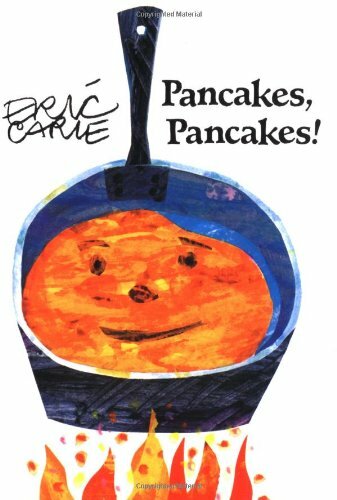 Be sure to check out my Pancakes, Pancakes Book Craft. 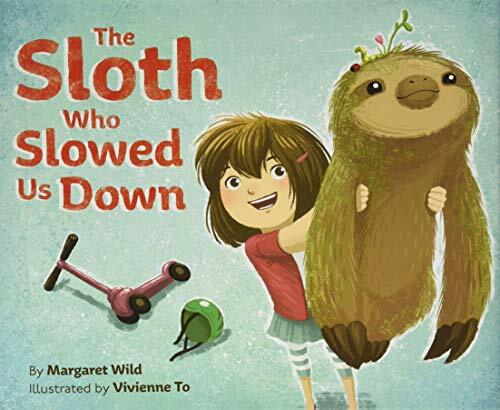 Want more cute books about sloths? Check these out! Add to your Eric Carle collection with these well loved favorites!